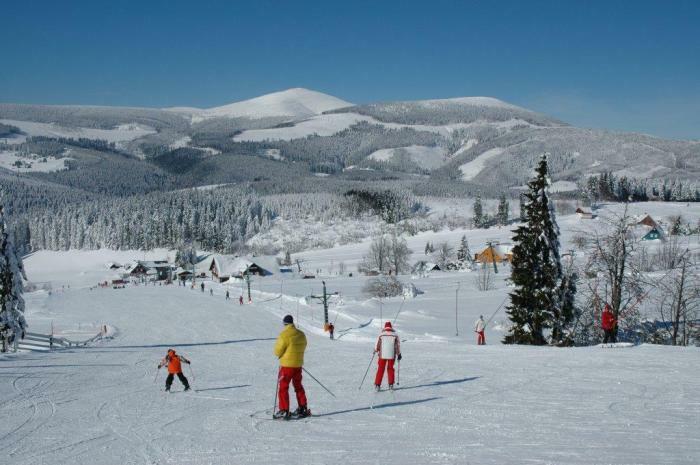 In this area you can find excellent conditions for Down-Hill and Cross-Country skiing. 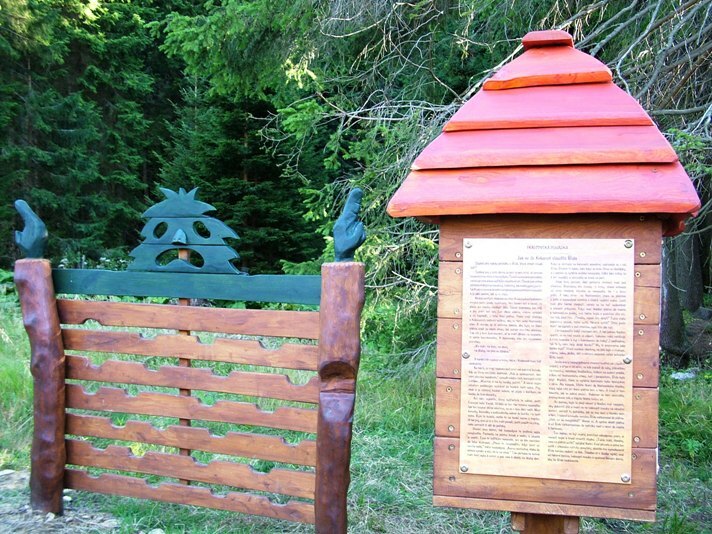 In summer period we can fully recommend the walking in the wood and look for the mushrooms, to ride a bike or just to walk through out the mountains. 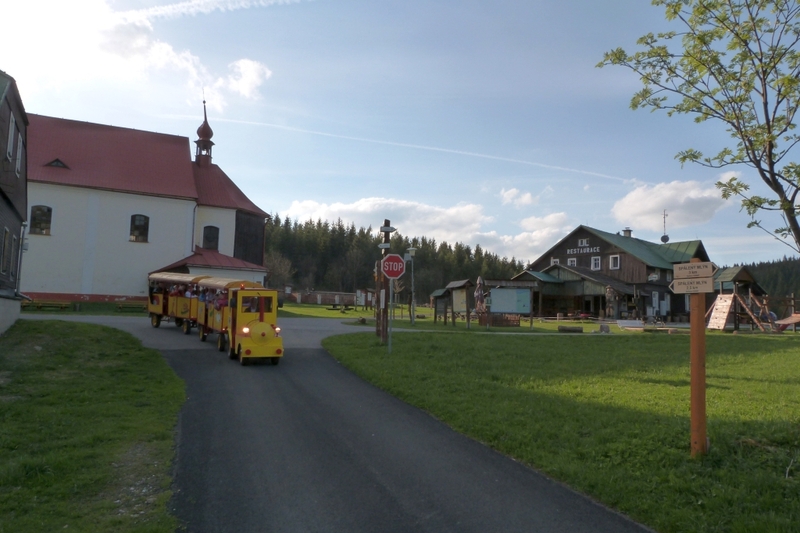 We also recommend to visit the neighbor nature of Polish Giant mountains and lakes, as well as the traditional Polish fair. 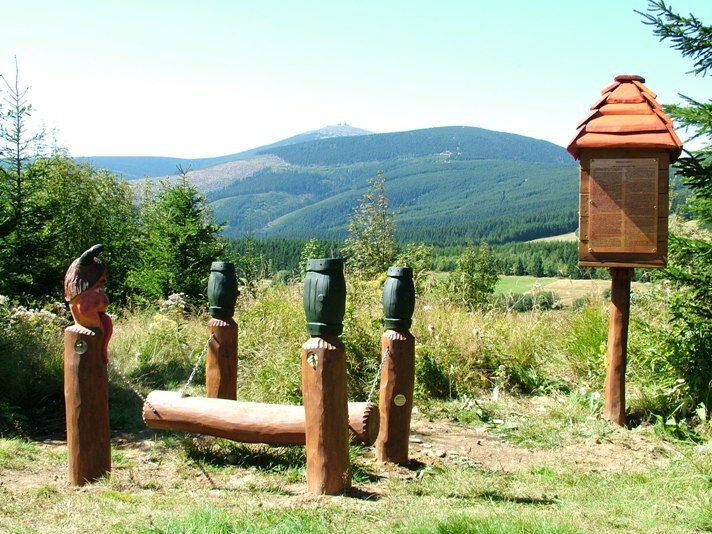 In Horni Mala Úpa you can find pretty new constructed ski –centre SKIMU. In winter time you can also use other Ski-area if you get the bus station 200m far away from our pension. You can take there a fee of charge ski-shuttle bus to get you to other place called „Ski-area near to church“ (2 bigger downhill course and 1 smaller – also available in evening time, if needed covered by synthetic snow). 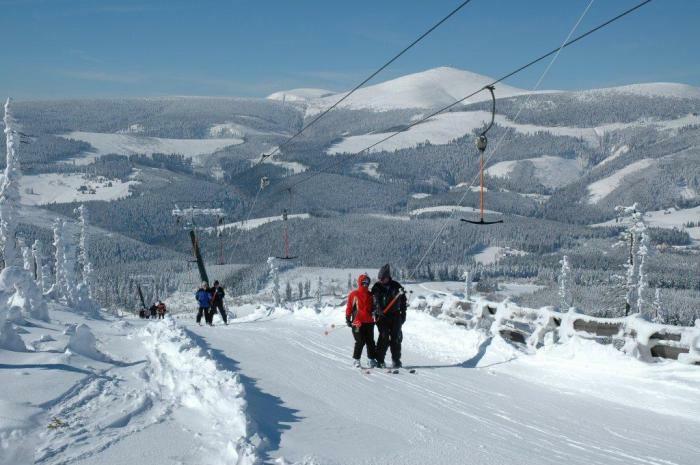 In Horní Malá Úpa you can also rent full accessories for skiing, snowboarding or sledging. 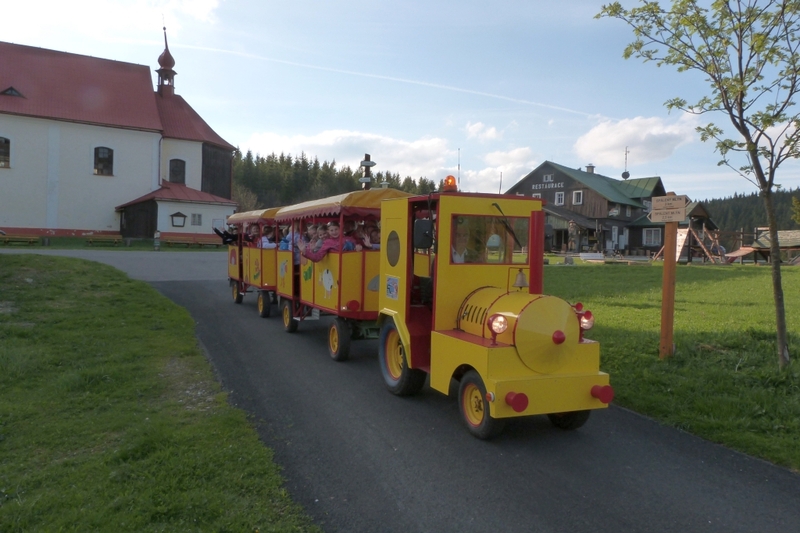 Since July 2014 you can see this small and cozy train on the roads of Mala Upa surrounding. 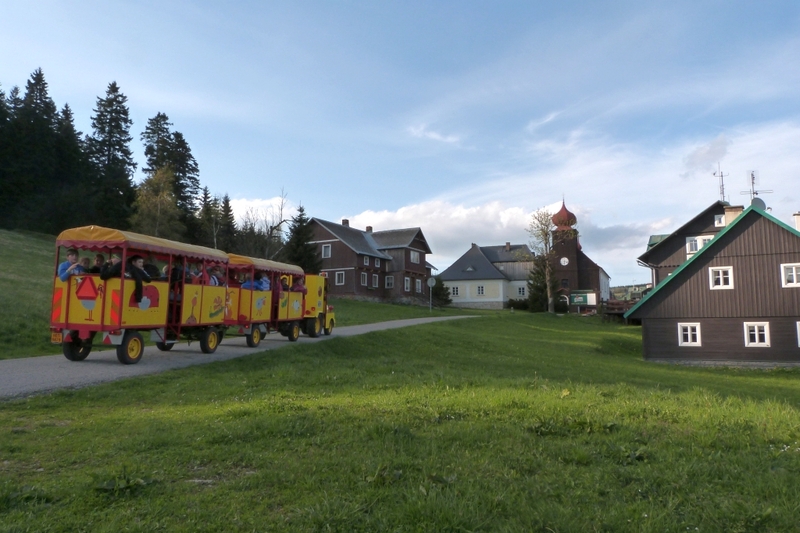 This train trips are depended on local weather conditions, it is also possible to order the train trip for private use – just call cell phone no. 774 152 685. 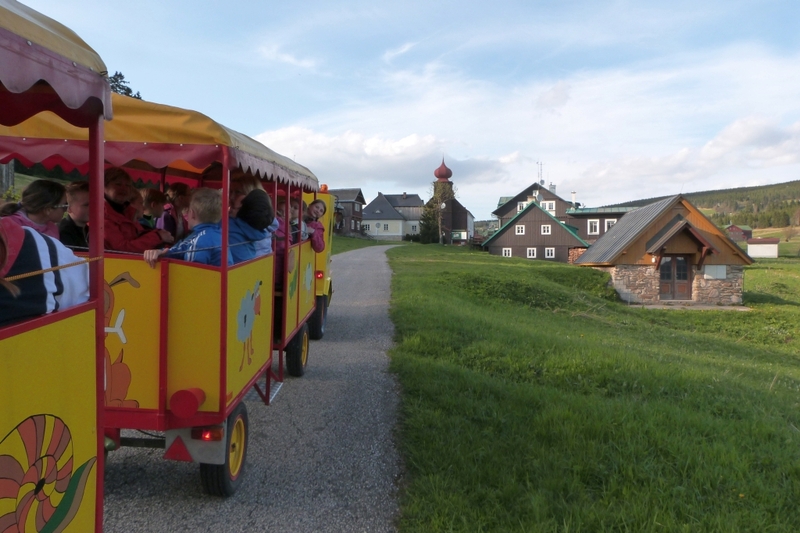 In Mala Upa you can find other type of fun – you can take a walk through out the „Fairy Tail walking path“, where you have to make 10 stops during the way. All the fairy tail stops are translated in English, German and Polish language. The walking path is leading not only through Fairy Tail countryside of Giant Mountains, but also will show you wonderful see-sight to nature. 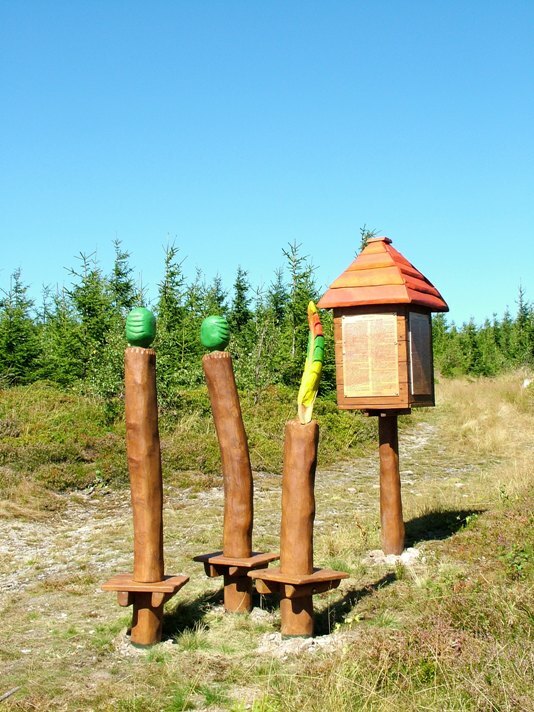 The target is to collect all 10 Ornaments, what for you can get small coin called „Mala Upa Grosz“ – for that you need to visit the Info-Centre in Horni Mala Upa. The whole Fairy Tail walking path is long about 17 Km and that is why we recommend to you to split your developing trials to more parts.